Get the Experience, Support & Solutions you need today! We ensure the most current and accurate appraisals! Proven Method & Experienced Team! BCL Auction is the largest auction company in St Louis, Central Missouri and Western Illinois. 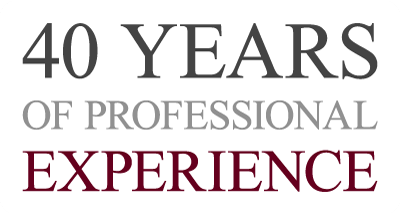 We have over 40 years of professional auction and asset appraisal experience. BCL has sold thousands of items for our clients in our restaurant supply, heavy equipment, farm equipment, heavy machinery, home goods, tools, medical equipment, store closing, inventory reduction, real estate and land plot online auctions. We make selling your items or bidding in one of our auctions simple and easy. 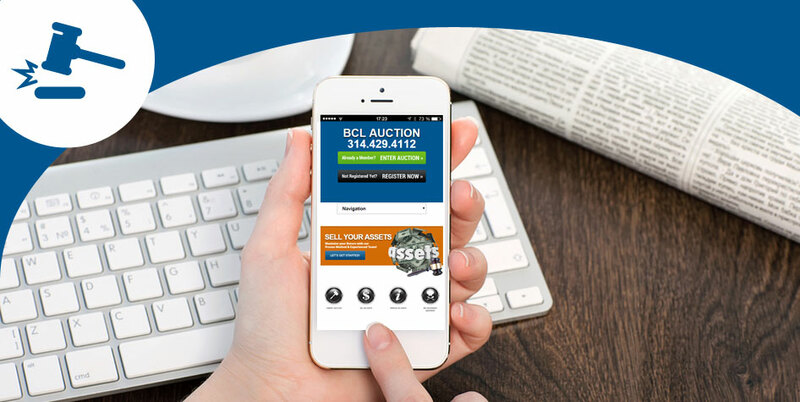 With our 40 years of experience conducting thousands of auctions, BCL Auction has perfected the online auction process. View our current auctions to find great deals on restaurant equipment, new overstock inventory, office furnishings, a variety of commercial business assets, and more. Check out the thousands of items currently up for auction and start bidding online today! Contact us today to see how our proven platform of Commercial & Industrial Auctions, Certified Appraisals and Asset Recovery Services can help you! To learn more about BCL Auction's services, please contact us. BCL Auction in St Louis offers our auction, asset recovery, asset appraisal and receivership services all over the Missouri and Illinois area. Please see the following pages for detailed auction information in your area. We service the areas below and many more! Joliet, IL, Sauget, IL, Chicago, IL, St Louis, MO, Springfield, IL, Columbia, MO, Springfield, MO, Kansas City, MO, Jefferson City, MO, Jonesboro, AR, Fayetteville, AR, Peoria, IL, Cedar Rapids, IA, Des Moines, IA, Columbus, OH, Cincinnati, OH, Milwaukee, WI, Carbondale, IL, Lake of the Ozarks, MO, Decatur, IL, Bloomington, IL.